After the export project, my PDF files in Download folder are deleted! 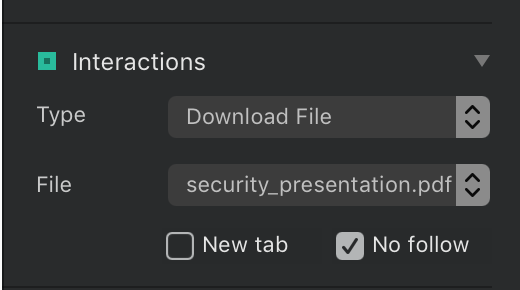 Did you link/choose the file properly from the interaction menu on the right side. Check this first maybe. And try to re export the project. Thank You for the answer. All the files are linked. I haves moved project from iCloud to G Drive and now is fine, no lost files.